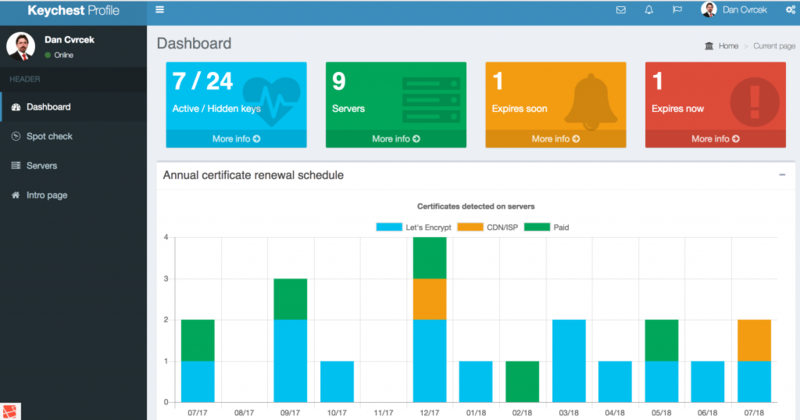 Do you know that Let’s Encrypt now issues 80% of all publicly trusted certificates globally? 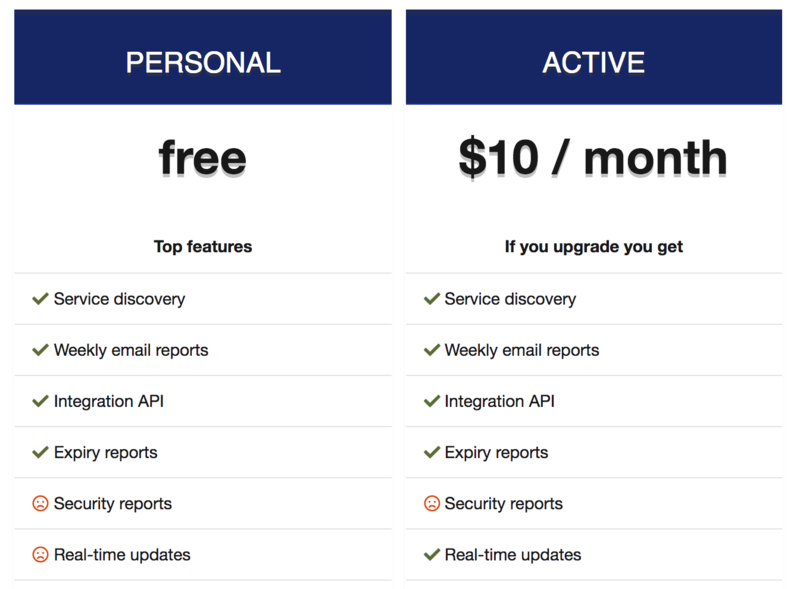 If you want to use Let’s Encrypt in larger scale, you may want to read the complete story. 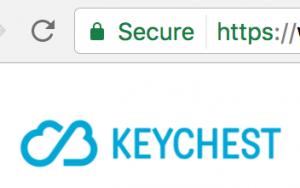 If you already use Let’s Encrypt certificates, you may want to try a free SSL planner and tracker at https://keychest.net .